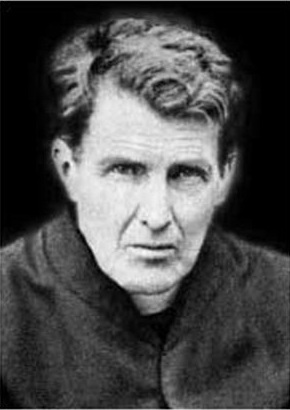 Blessed John Sullivan was beatified in Dublin today. This is big news and it is joyous news for every Catholic in Ireland. In addition to the unveiling of the portrait of the new blessed early in the ceremony, one of the highlights of today’s event was a really excellent homily by Cardinal Amato, Prefect of the Congregation for the Causes of the Saints (what a great job that must be!). The entire ceremony is online. The homily starts at 2 hours 15 minutes into the recording. It is 16 minutes long and is well worth watching.